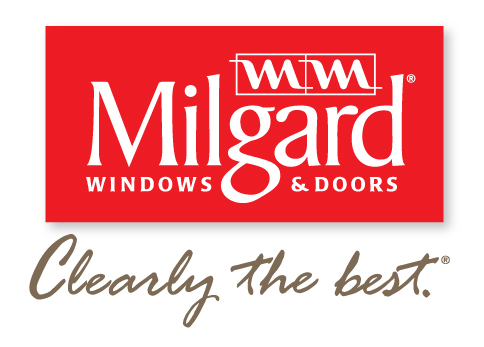 To really understand why we’re different, we’d love to be invited to your home for a free consultation. But in the meantime, these are some of the categories that make doing business with us very easy. You’re not only hiring an amazing house painter, you’re hiring a company dedicated to Colorado, the beautiful communities we serve and to building the most referable home improvement company. We put so much value on delivering an amazing experience to you, the homeowner; we want to earn the opportunity to work with your friends, family, neighbors and coworkers. The spirit of Colorado has been ingrained in our culture since we painted our first home over a decade ago. Thanks to the support and loyalty of the communities we serve we have been able to continue to grow and raise the bar within the industry. We make it our responsibility to be an advocate for the client. Whether that means walking a new homeowner through the entire painting process, working with insurance to take care of someone with hail damage, or backing up our work with the best warranties in the business. We take our responsibility to serve Colorado seriously so you can rest easy that we’ll be there for you every step of the way. Denver and the surrounding area is no stranger to hail and what a pain it becomes to work with your insurance when it damages your home. Vivax Pros has been providing clients with full service hail repair and we know what it takes to get your home back to its pre-storm glory. That’s why we do an independent estimate before we even look at your insurance paperwork. This ensures your insurance is being fair and giving you what you need to get your home repaired right the first time. One of our goals is to continue to raise the bar in the industry and we focus on that philosophy when it comes to selecting which products we use. We are testing new products and processes every single year since it’s our responsibility to find what will do the best job of protecting your home. When we chose to partner with Sherwin Williams we knew their line of high quality products that showcase the latest in paint technology would be perfect for the Colorado client. 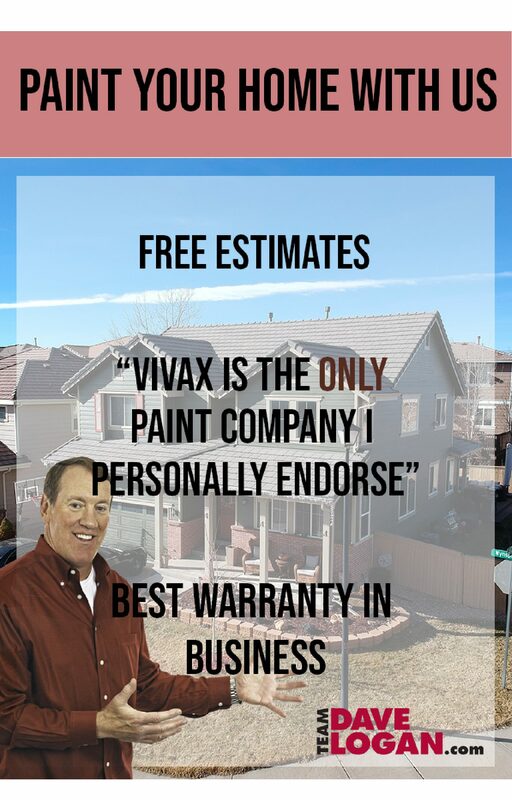 Their top of the line paints, Resilience and Duration create a strong barrier against the unpredictable Denver climate so you can enjoy your home for years to come. When our founder, Jeremiah, was creating our warranty he wanted something that was straightforward and void of the loopholes many contractors use to avoid standing behind their work. To make it as clear as possible, if you think it’s a warranty then it is. That’s it, plain and simple. We don’t cut corners so we’re proud to stand behind our work and offer the best warranties and service in the business. 6 Year No Exclusions – Full prep of the home, a full coverage coat of Resilience exterior paint, a full coverage coat of Duration hand brushed and backrolled on the trim. 9 Year No Exclusions – Full prep of the home, a full coverage coat of Duration exterior paint, a full coverage coat of Duration hand brushed and backrolled on the trim. 14 Year No Exclusions – Full prep of the home, a full coverage coat of Resilience exterior paint, let dry a day, a second full coverage coat of Resilience (This makes the final product slightly thicker than a coat of Duration), a full coverage coat of Duration hand brushed and backrolled on the trim. Our commitment to quality and customer service led us to a point where we wanted to find a way to give back that was bigger than impacting just one person at a time. In 2015 the Vivax Community Involvement Foundation was created and in 2016 we had our first annual Rocky Mountain Tree Festival. We decided that we would plant a tree for every single client we had served in 2015. With a goal to plant 3,000 trees we gathered in June in a massive effort to restore the Big Thompson River which had been destroyed in the 2013 floods. With the help of WRV, the Drake community, and over 100 volunteers we planted 4,500 trees along the Big Thompson’s banks. After an amazing day of planting we had live performances from local artists Jaden Carlson Band and Jilian and Bill Nershi. We’re thrilled to make this an annual event that gets bigger and better every single year and that honors our love for Colorado. If you’d like to learn more about our various volunteer projects and opportunities or are looking to get involved with this year’s Rocky Mountain Tree Festival, get more information here.